Hey hey! 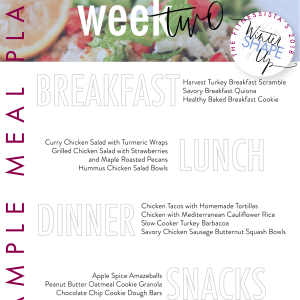 Happy Monday, and happy Week 4 of Winter Shape Up! 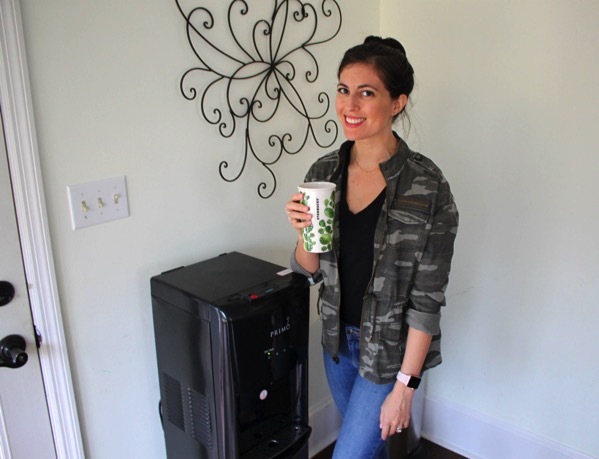 Be sure to check out the bottom of this post for an amazing giveaway from Primo Water. 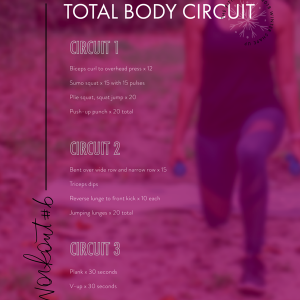 For the full workout plan + all of the Shape Up details, check out the intro post here. 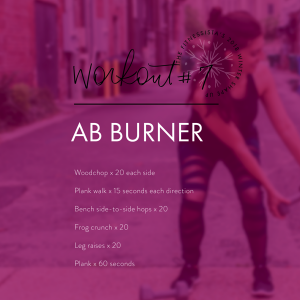 A challenge for you if you haven’t participated this year: try out one of the workouts! Workouts 1-4 all have videos to follow along, too. 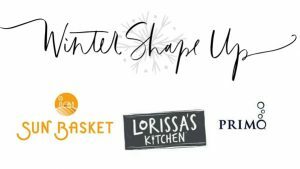 One more very special “thank you” to our amazing sponsors, who keep the Shape Up FREE + provide some amazing giveaways along the way. 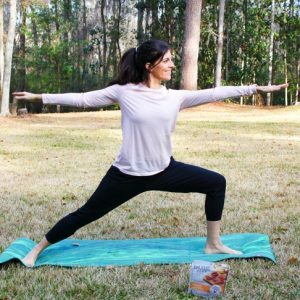 This week’s featured sponsored is Primo Water, which is a new favorite in our house. The average human is composed of between 55 and 60% water. I’ve always tried to get in enough water, but it wasn’t until a couple of years ago that I started to really pay attention to the quality of the water we were drinking. I did some research on the water quality in various cities where we’ve lived and was shocked to find out some of the things that were lurking in there. I felt overwhelmed with all purification systems and filters and never found a *perfect* option in San Diego. I couldn’t help but feel a little sketched out when we drank filtered water from the fridge. I wasn’t quite sure how much of the contaminants were actually being filtered out. We recently tried Primo Water and fell in love with the quality of the water + how convenient it is to use. We all drink more water now, especially since the kiddos can reach and use it, too. 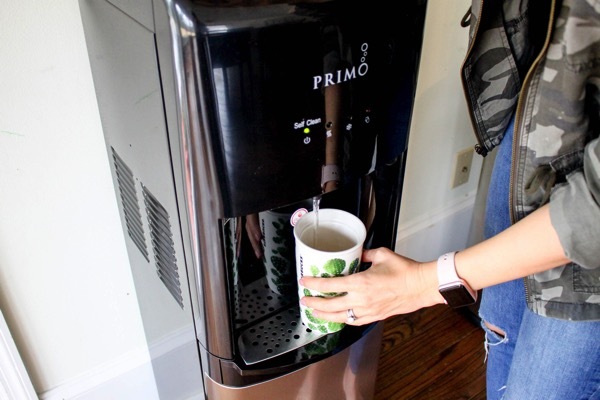 Primo water goes through a 9-step purification process for pre-filled exchange water and a 4-step purification process for self-service refill water. They offer convenient water dispensers and high-quality water that you can either buy pre-filled, or refill yourself. I’ve noticed them at a lot of our local grocery stores, so it makes it easy to refill the bottles when we’re out and about. It’s WAY less wasteful than using plastic bottles. 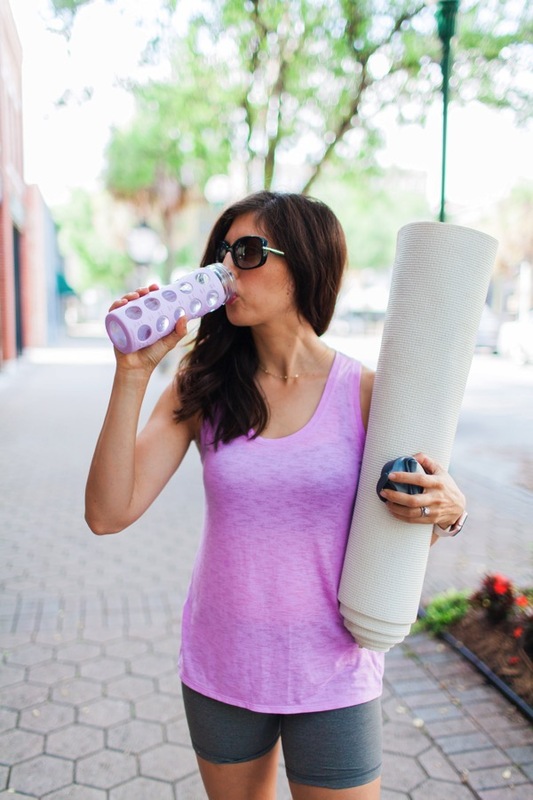 Each 5-gallon Primo = 1100 plastic bottles that won’t be going into a landfill. The water is clean and tastes SO great. 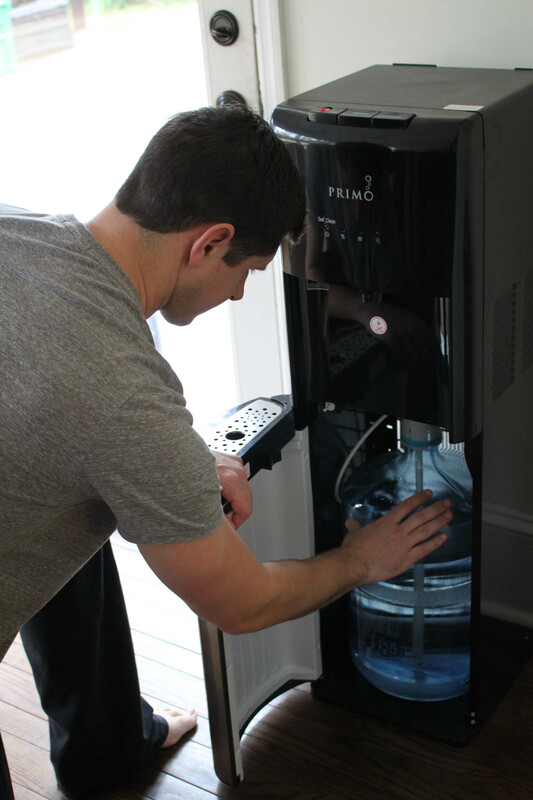 When we first installed the Primo dispenser, I was shocked to see how GOOD the water tasted. It tastes almost sweet (?) and has a lighter feel to it if that makes any sense. It tastes so much better than the filtered water from the fridge. We drink so much more water! Having the Primo dispenser in a spot where I can see it means we’re constantly refilling our cups and water bottles. I can feel confident that we’re drinking clean water instead of wondering what the quality is like. They have a tap challenge right now to check and see the types of things our faucets are catching in transit. It’s pretty crazy! 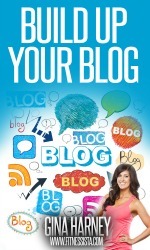 You can check it out right here. Three winners will receive ceramic crock dispensers. 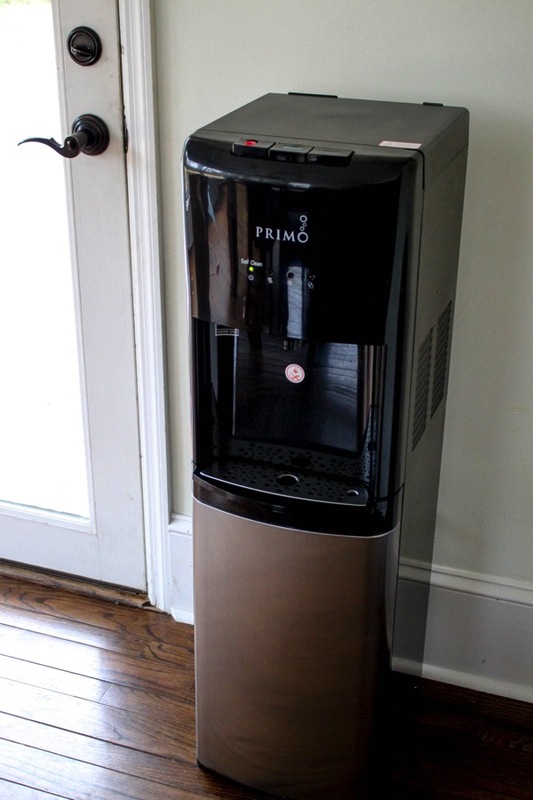 If you’re interested in adding a Primo water dispenser to your house, they’re offering free shipping for February, too! Cheers! Let’s finish this last week strong. This week’s giveaway is awesome!! Florida water is gross and I miss good tasting water (I know exactly what you’re talking about!). I currently use a Brita, and I’ve contemplated a dispenser for my kitchen. I currently rent and have decided that I will install a house filtration system if/when I buy. I’ve always wanted one of these in my house. The water in AZ is so so bad. Spinning class this morning before a long day of meetings. So ready for bed BUT I have to go pick up family from the airport before I can get sleep. 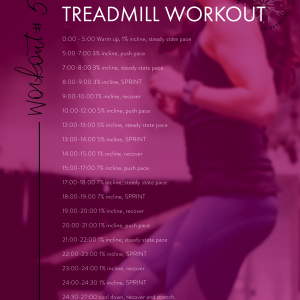 Catching up on comments – yesterday I did a 30 min incline walk on the treadmill. 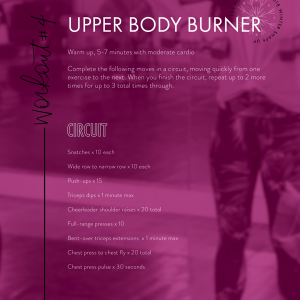 I was sore and my body felt overall exhausted so I didn’t want to overdo it. 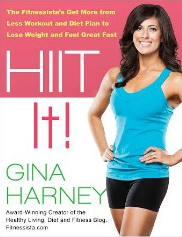 Right now today stands as a rest day – I couldn’t get up when the alarm went off and I’m feeling physically tired. If I feel better/get the opportunity tonight we’ll see how I feel. I’ll walk as usual on lunch to get some movement in. A little bit of arms and abs today. 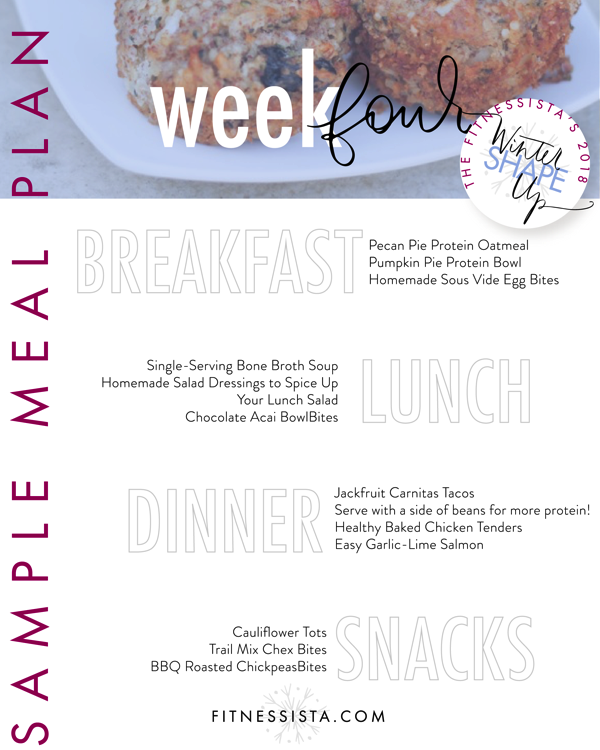 I am trying to motivate myself but just under the weather – blah! yesterday – barre video, abs and lots of shoveling!